Too good at goodbyes? 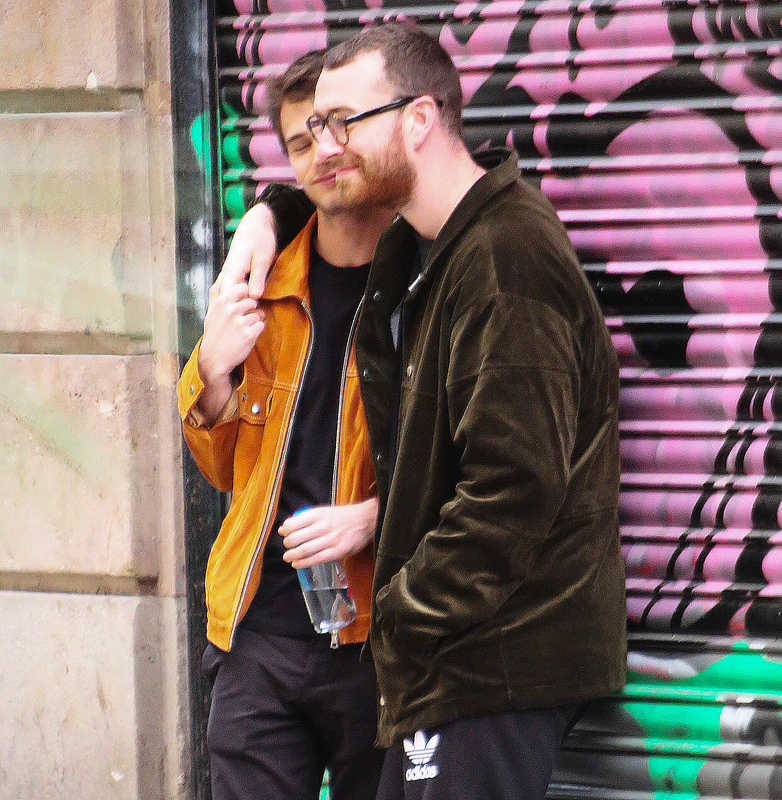 Sam Smith says his career has taken a toll on his love life — including his relationship with 13 Reasons Why actor Brandon Flynn, which ended in June after nine months. “My life from the outside can seem glamorous, but the reality is that I am on tour every other year and I’m never home, and it’s public,” the pop star told the newspaper. 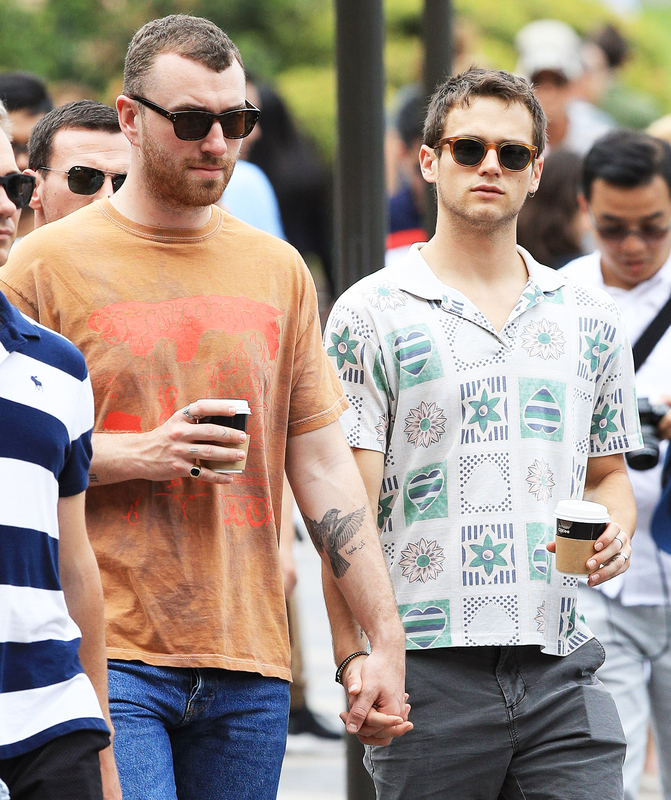 And though the “Promises” singer asserted that “seeing gay relationships [in a public way] is important and refreshing,” he’s not ready for another boyfriend just yet.